Do you love Game of Thrones? Come on out and test your knowledge of this awesome show! Coming Alone? No problem! Part of the fun is meeting new people. 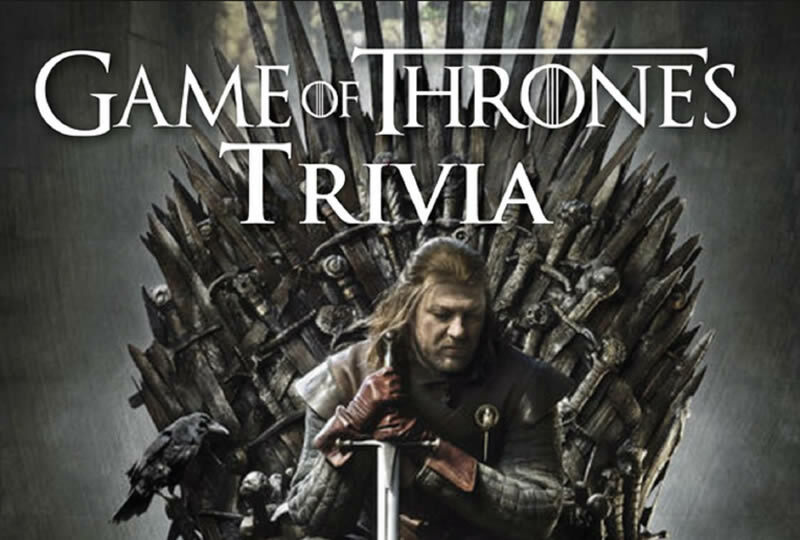 We will put you on a team with other Game of Thrones Fans! 95% of the participants come solo . We will have 4-6 teams and approximately 5 rounds. Work with your team-mates to get the most questions right and you are eligible to win some great prizes at the end of the event.